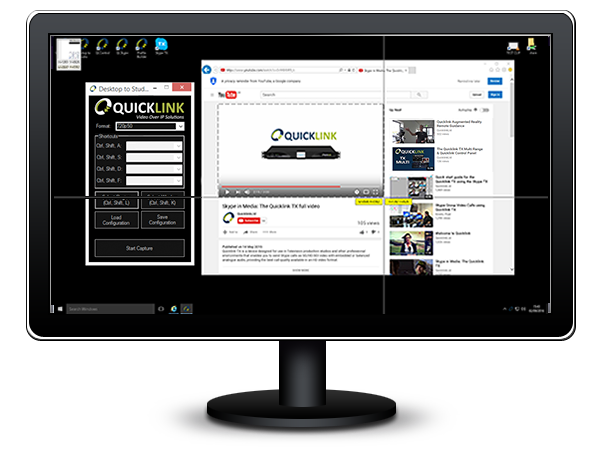 The Quicklink Desktop Software can capture an entire screen, a part of the screen or a chosen application window and has been optimised for web and desktop player video capture. 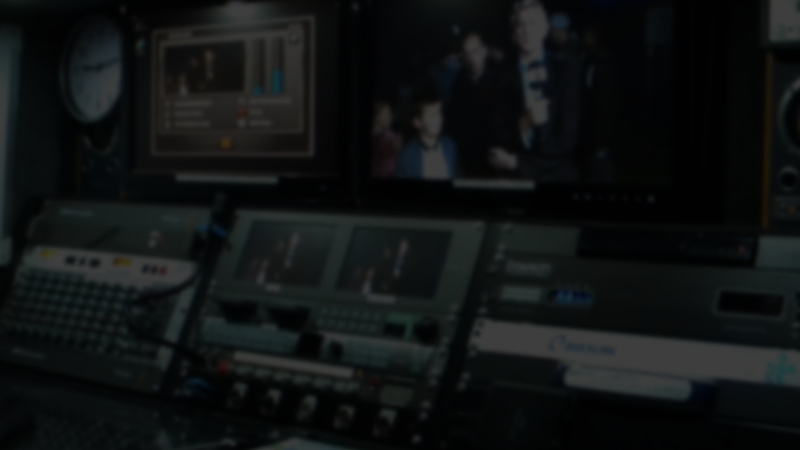 The software automatically scales the screen capture to a professional HD or SD format for integration into your video production through either SDI or HDMI. Desktop Software allows you to capture any footage for direct integration into your workflow. Want more information about Desktop Software?